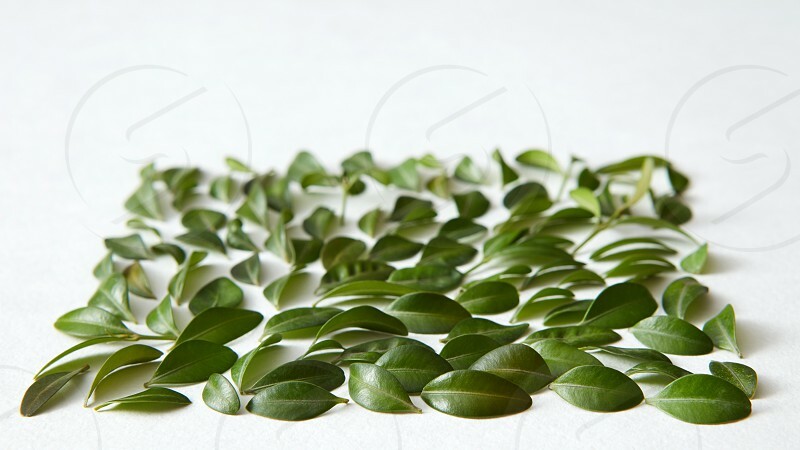 Green leaves represented over white background. Nice composition for decorating or designing any poster. Green texture concept.